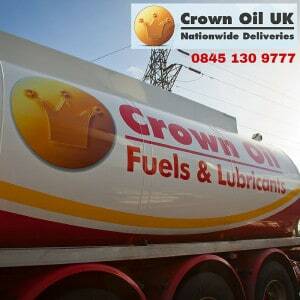 At Crown Oil UK, we only stock the highest quality fuel products and lubricants. All of our products are available nationwide on a same day or next day delivery basis. Kerosene – Kero, heating oil and fuel oil for oil-fired boilers! If you would like to talk to our team regarding your fuel, oil and lubricants requirements. You can do so by calling 0845 130 9777 to receive the latest prices and a quote based on your requirements.